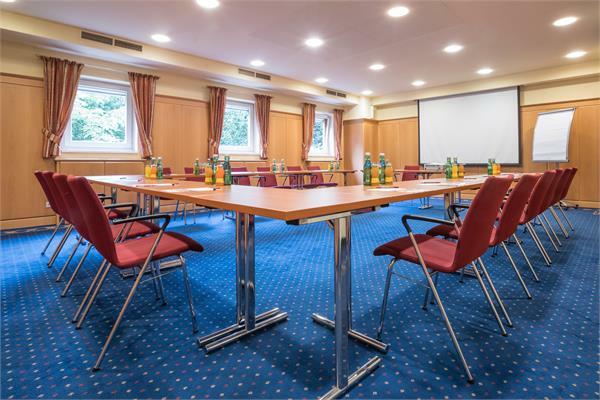 The first part of success is setting up at the ideal location at the foot of the Untersberg mountain and close to Salzburg, with first-rate transport links, excellently equipped rooms and our all-inclusive service. 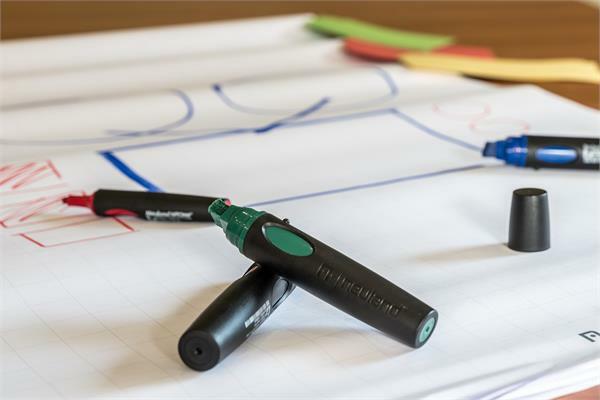 Whether you’re holding a convention, meeting, conference, training course or product presentation, our team will support you with enthusiasm and professionalism throughout planning and hosting of any event. Our many years of experience guarantee that everything will run smoothly. Work in a pleasant, relaxing atmosphere for a successful meeting. Our rooms meet all of your event’s requirements. 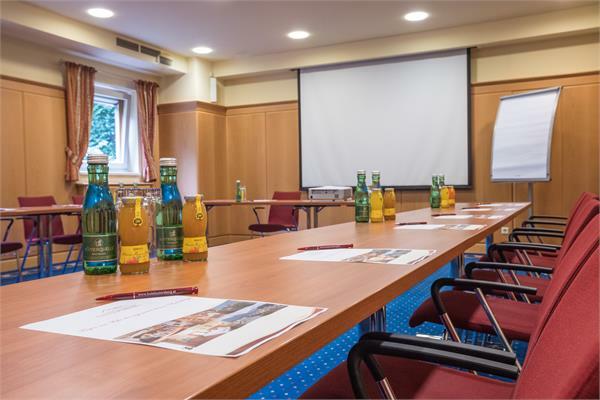 The Untersberg Hotel offers the right event package for any event. Choose from one of our offers or let us tailor-make one for you. 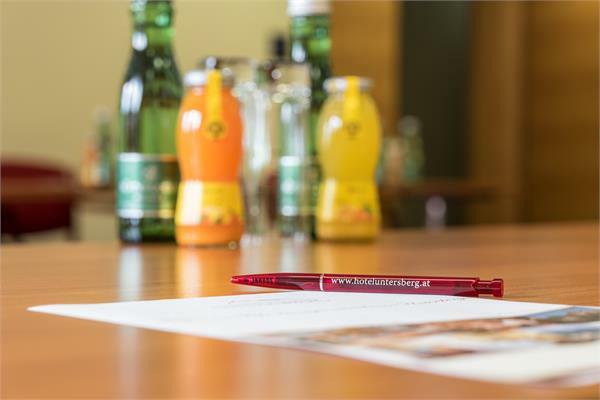 In order to make organising your event easier, we have put together a short event checklist for you. We are happy to help with any other questions that you may have.